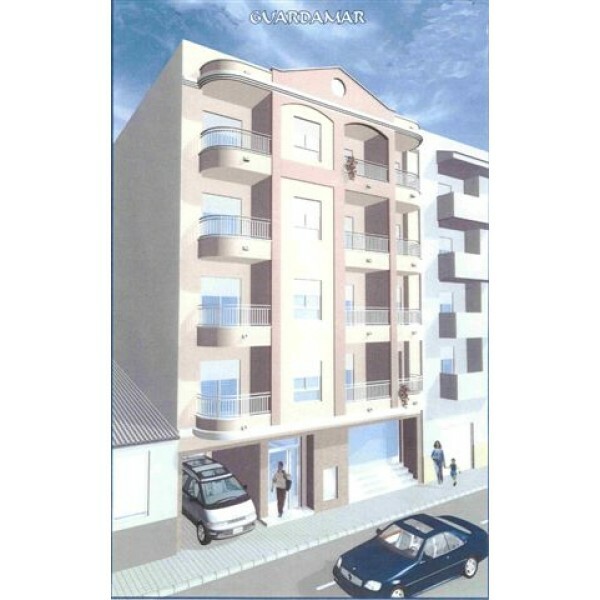 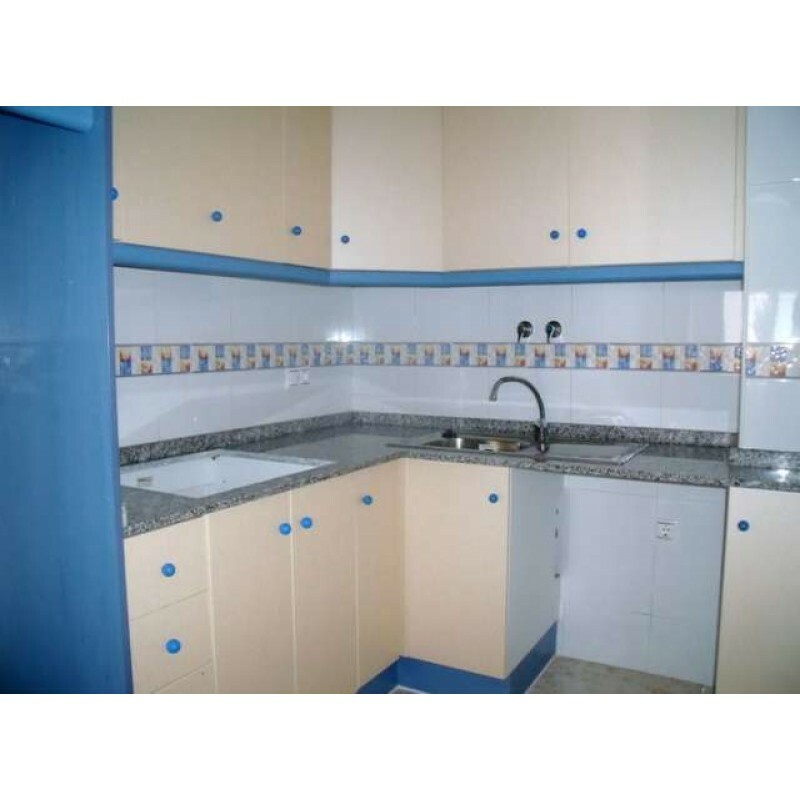 This 3 beds 2 baths apartments has the perfect location in the centre of Guardamar, with views to the main street in Guardamar. 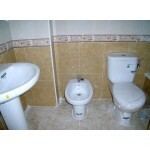 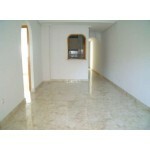 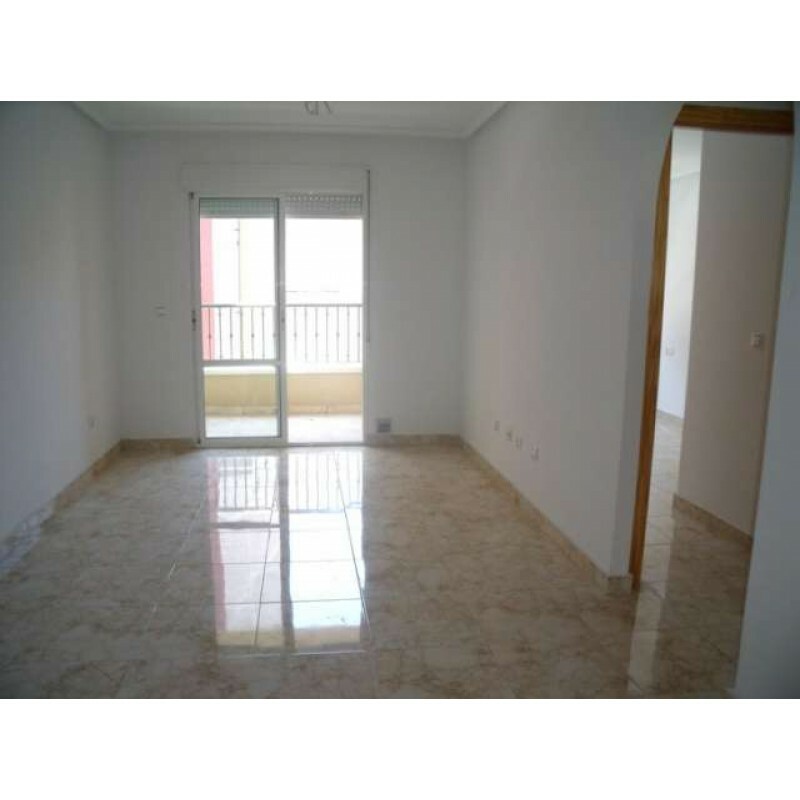 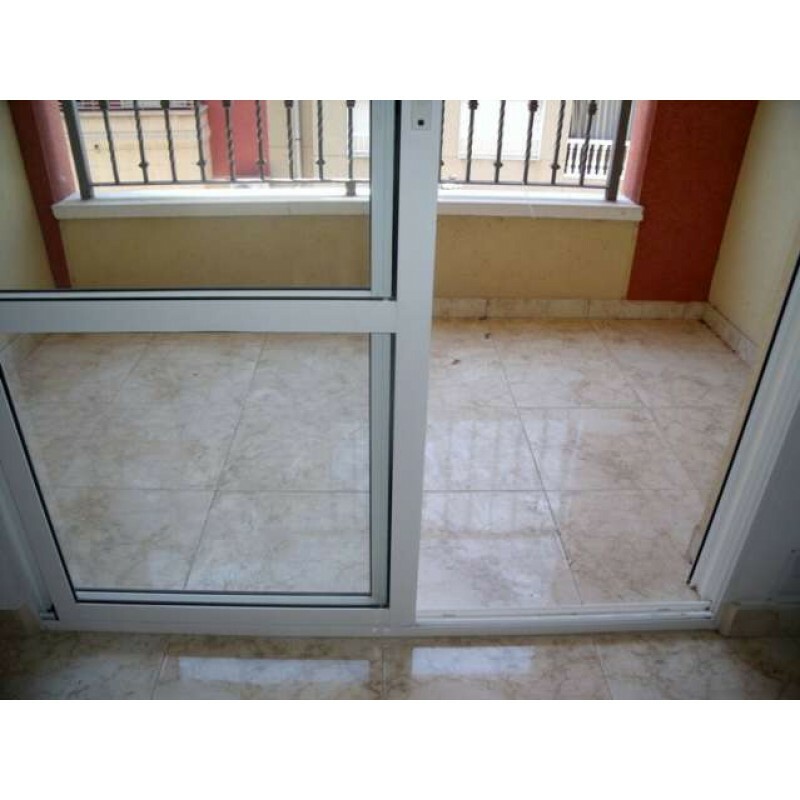 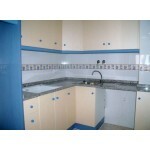 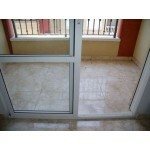 It has independent kitchen that comes furnished and south orientation very spacious with its 92 m2. 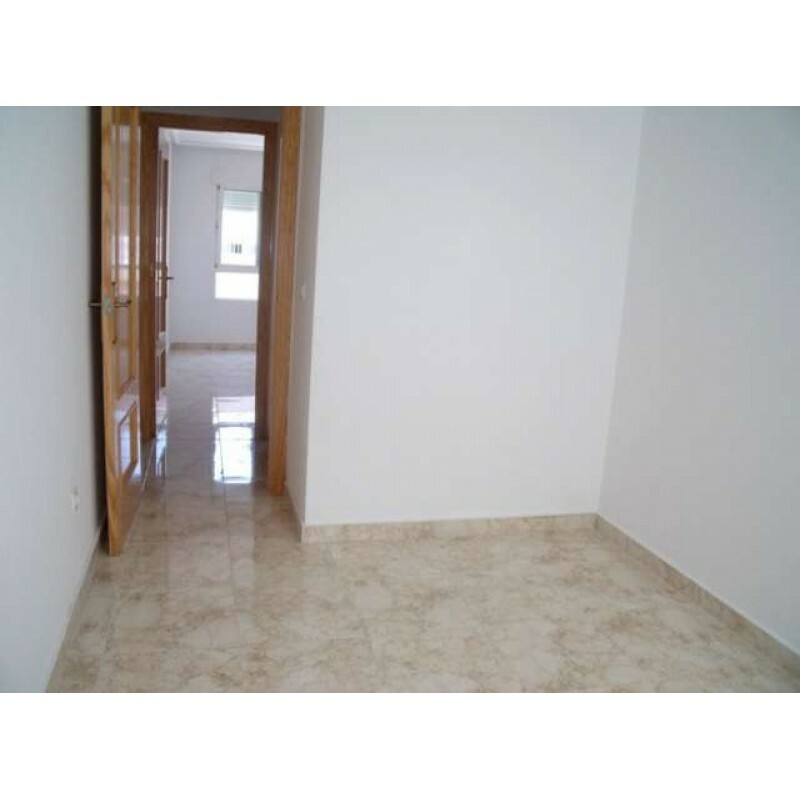 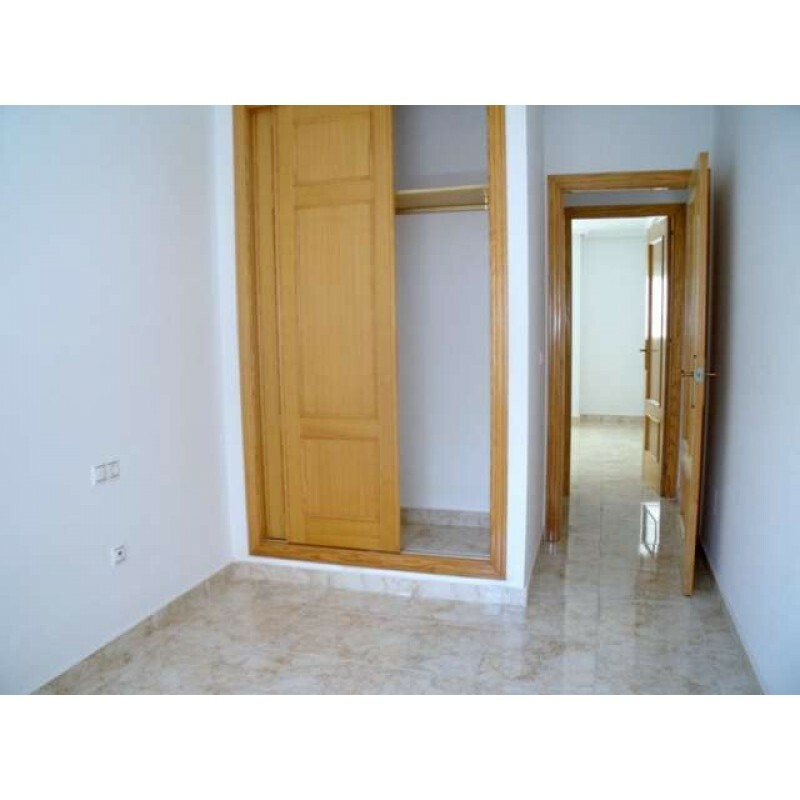 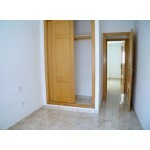 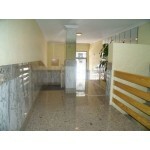 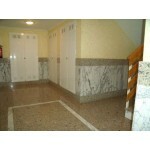 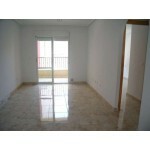 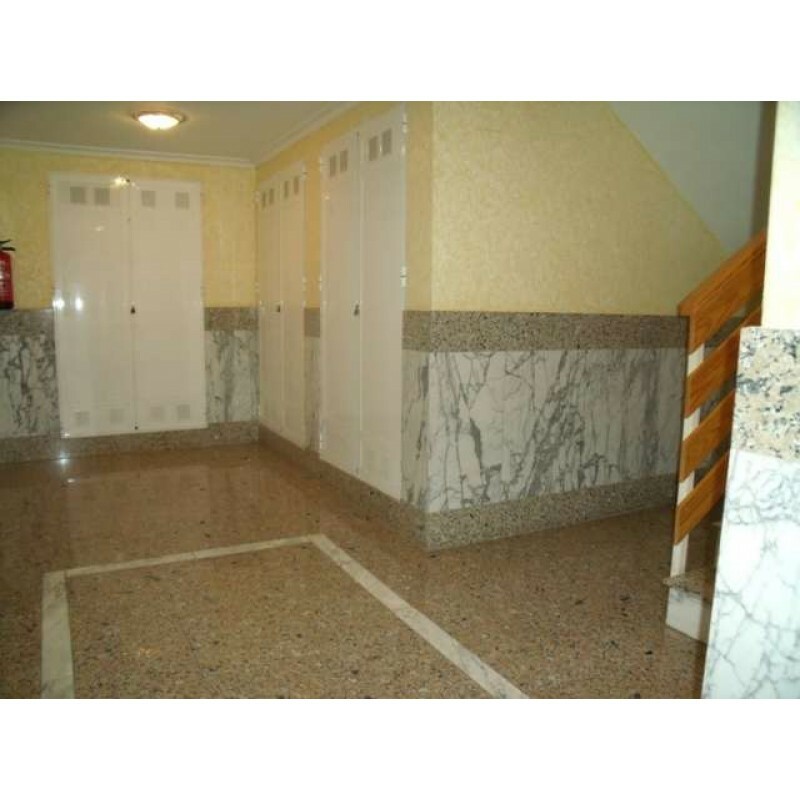 It is close to parks and beach, only 4 minutes away, and about 30 minutes to the Alicante airport.